Ethiopia And Kenya Set To Complete East Africa’s First High Voltage Direct Current (HVDC) Power Line. Ethiopia-Kenya Mega Power Transmission Line To Be Completed In 2019. The Ethiopia-Kenya Power interconnector Was Conceived In 2006 When Ethiopia And Kenya Signed A Memorandum Of Understanding That Allowed For The Establishment Of A Power Interconnection System Between The Two Countries. 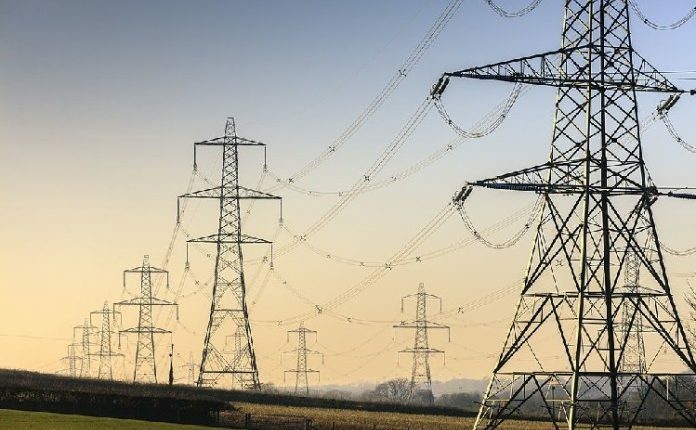 The Ethiopia-Kenya Power Interconnector Is Partitioned Into Four Lots And Undertaken By A Consortium Of Contractors Made Up Of Germany’s Siemens For The Converter Station, KEC International Of India, Larsen And Toubro Of India And Kalpataru Power Transmission Of India. African Development Bank (AfDB) is Funding The Project Jointly With The French Development Agency (AFD), The World Bank And the Government Of Kenya. Ethiopia is endowed with a huge Hydro Generation potential which is estimated at approximately 45,000 MW. The proposed transmission line right-of-way crosses from Ethiopia into Kenya approximately 90 km West of Moyale town and traverses Marsabit, Samburu, Isiolo, Laikipia, Nyandarua and Nakuru. The project which is also known as the Eastern Electricity Highway Project is under the First Phase of the Eastern Africa Power Integration Program. According to power line, 433km of the 1044km long interconnector will be in Ethiopia while the rest will be in Kenyan territory. Exchange of electricity between the two countries is expected to commence once the construction of $629million separate converter station by the German company is concluded in 2019. The total cost of the project is estimated to reach $1 billion, with funding from Africa Development Bank. Once complete the line will be a major channel for outbound transmission from Ethiopia. The China Electric Power Equipment and Technology Company Limited is overseeing the construction of the 500Kv HVDC transmission line. The World Bank expects the project to be completed by June 30, 2019.